Order your Hosa GXX-195 XLR3F to XLR3M Phase Reverser from AMS and enjoy Fast & Free Shipping. Get the Best Deal with our Lowest Price Guarantee & Great Customer Service! 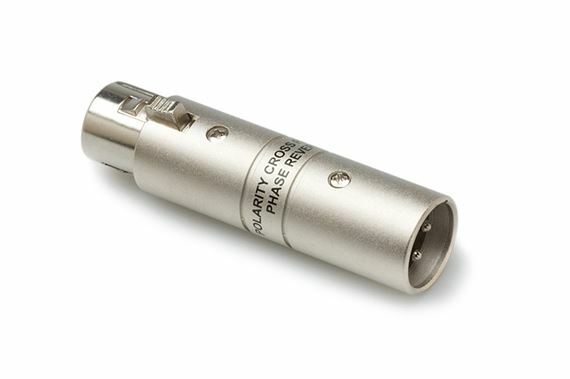 The GXX-195 adaptor is designed to reverse the polarity of a line-level signal. It is ideal for eliminating phase-related interference. This high-quality audio adaptor reverses Pin 2 and Pin 3 polarity.